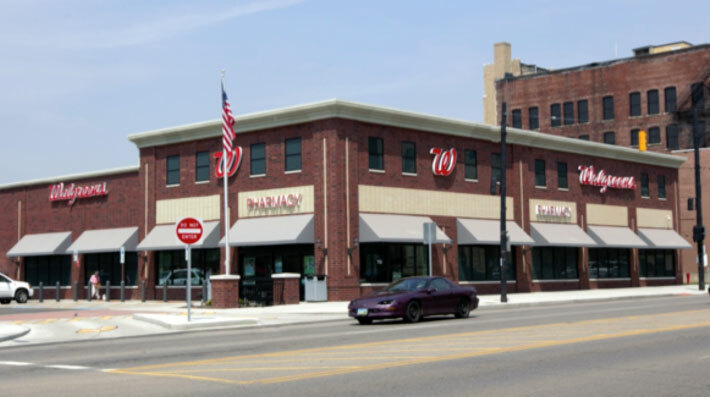 Visconsi Companies has sold one of Walgreen’s newest locations at the corner of Lincoln Way West and 1st Street NW in Massillon, Ohio. Visconsi Companies has been a preferred developer for Walgreens, the nation’s largest drug store chain, since 1994, having developed over 80 stores in that time. For more information regarding for-sale acquisition opportunities, please contact Alan Prince, CFO. ©2017 Visconsi Companies Ltd. All Rights Reserved.